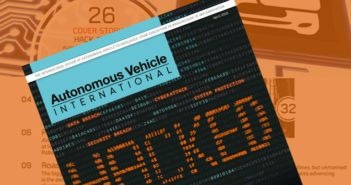 It is the first trial of its kind in Singapore by a transport operator, and one that will rely on the vehicle’s own internal array of software and hardware technologies for its navigation on the roads, without the assistance of external infrastructure. 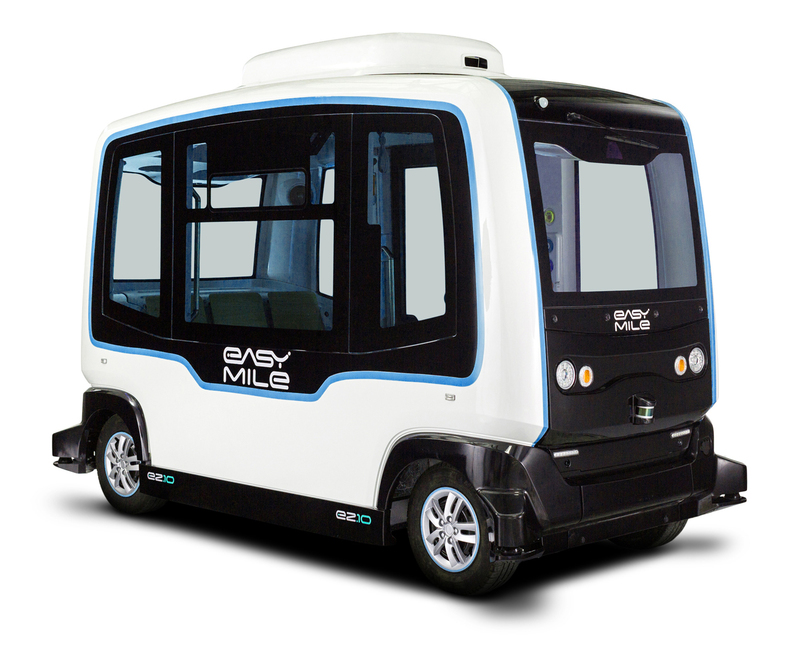 In the initial stage of the trial, the autonomous shuttle trial will be focused on collecting data for its mapping and navigation systems, and would not be open for passenger service. Once the trial management team is satisfied that the shuttle is ready for commuter trials, passengers will be able to start boarding the vehicle.